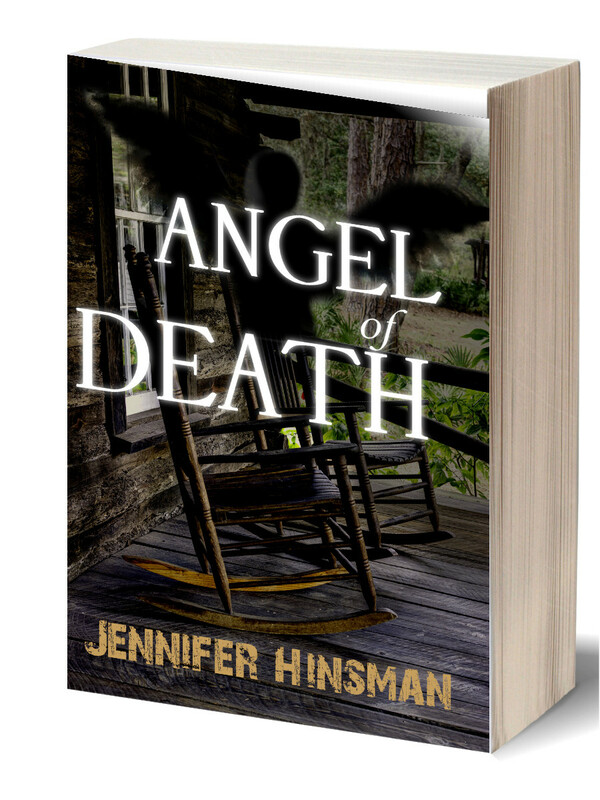 It is an honor to host a blog tour for talented author of “Angel of Death,” Jennifer Hinsman. Check out the book trailer and show her some love by downloading today. Isabel, you’re such an amazing author and a gracious person. Thank you for hosting Jenny’s stop today. I hope your last stop is brillant and that your book finds many new readers because it is a great story. It deserves a great audience. Hi Jennifer, I hope you had a blast with this tour. As you come to the end today, keep the momentum up, and may you sell more books. Thanks for the kind words! Appreciate that you stopped in! Thank you so much Isabel for hosting me today! So grateful for your support! My pleasure. Wishing you success.